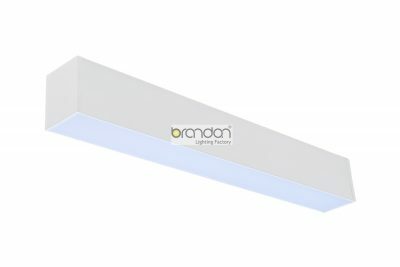 Bandon NEW linear architectural luminaire bring clean lines and clear light to commercial LED or residential lighting interiors. 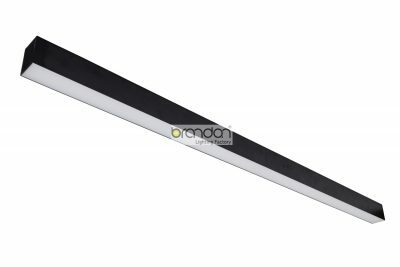 Together with the surface or suspended the LED Linear can be used for single and continuous lines of light. Frosted white PMMA lens provides uniform distribution without LEDs imaging, light lines or shadows. 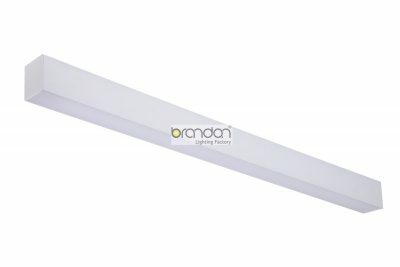 Wide distribution suitable for general lighting. 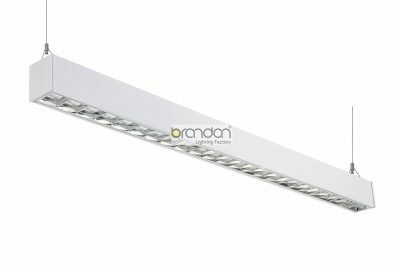 It is available in surface&suspended and recessed mounting.